The History of "The Slender Man". 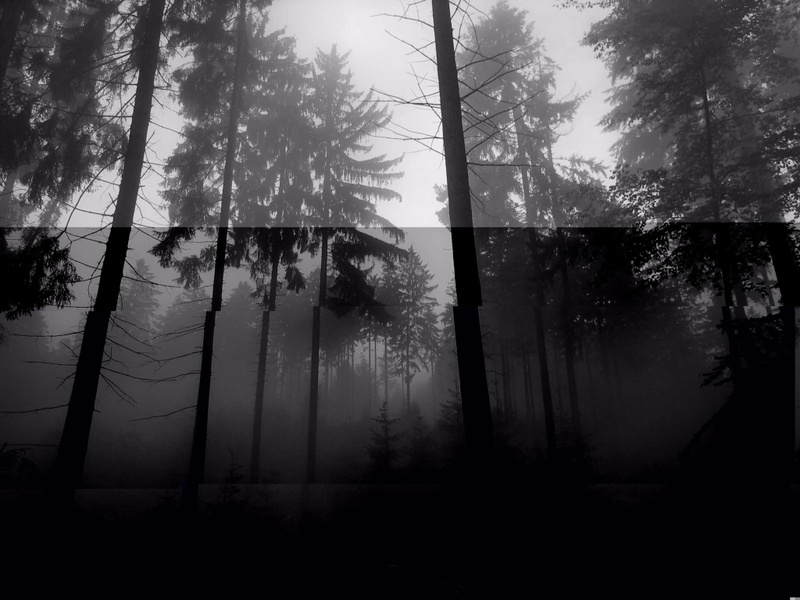 What is your favorite Slender Man series? 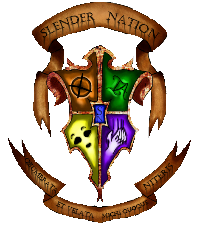 The Slender Games still exist? A follow-up from my previous thread about Slender Man and Folklore. Ladies of the Slenderverse week! What is the worst series you've seen? Where do you get your series' name ideas?